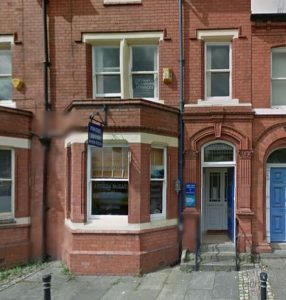 The Warrington clinic is near the Parr Hall on Palmyra Square, a few minutes walk from the centre of Warrington with the nearby Golden Square Shopping Centre Car Park being the closest car park. Warrington Bank Quay railway station is very close and the clinic is within commuting distance to both Liverpool and Manchester. If you have any questions or would like to read more about hypnotherapy and how it can help with a variety of problems, such as reducing anxiety, regaining control and improving health then please contact me.